Following the successful fundraising for the Achtung! 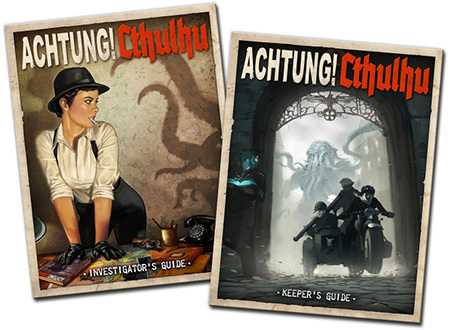 Cthulhu Investigatorâ€™s & Keeperâ€™s Guides in just 26 hours, and then smashing a string of Stretch Goals, Modiphius Entertainment has announced a huge new campaign for the terrifying world of Achtung! Cthulhu. â€œThis is going to be the ultimate Achtung! Cthulhu wartime campaign, with something for everyone whether itâ€™s fighting Nazis and ancient horrors in ice locked ruins, or racing for time to decipher otherworldly mysteries. Youâ€™ll have your frozen hands full getting to grips with the enormity of the adventure ahead, and trust me it is going to be our biggest release yet, which you can unlock along with a ton of accessories over the coming weeksâ€. Chris Birch, Modiphius Entertainment. In Achtung! Cthulhu: Assault on the Mountains of Madness, following a trail of strange events, and clues to an ill-fate earlier expedition, the Allies will discover an Antarctic infested with Nazis. They must launch themselves into the frozen continent where theyâ€™ll be faced with the power of the elements, unbelievable ancient mysteries and a stunning climax that could change the face of the world forever. Designed for gamers who like in depth mystery, investigation and cataclysmic events, the campaign can easily be tailored for both dark, classic Call of Cthulhu play as well as the pulpier Savage Worlds experience, and is compatible with both systems. The campaign will come with extensive cartography by Michal E. Cross whose sterling map work has made such a success of the Achtung! Cthulhu line. Achtung! Cthulhu : Assault on the Mountains of Madness is being illustrated by special guest artist Korungn from Japan. Korungn has already created a library of stunning and evocative movie style concept art for the setting, which will be revealed week by week. Modiphius plans to create a stunning full colour 248 page hardback if the goals are met. Assault on the Mountains of Madness builds on the legacy of HP Lovecraft’s At the Mountains of Madness and promises to reveal more of the continent (than the hapless investigators are likely to want), along with a treasure trove of cool accessories to bring the world to life. 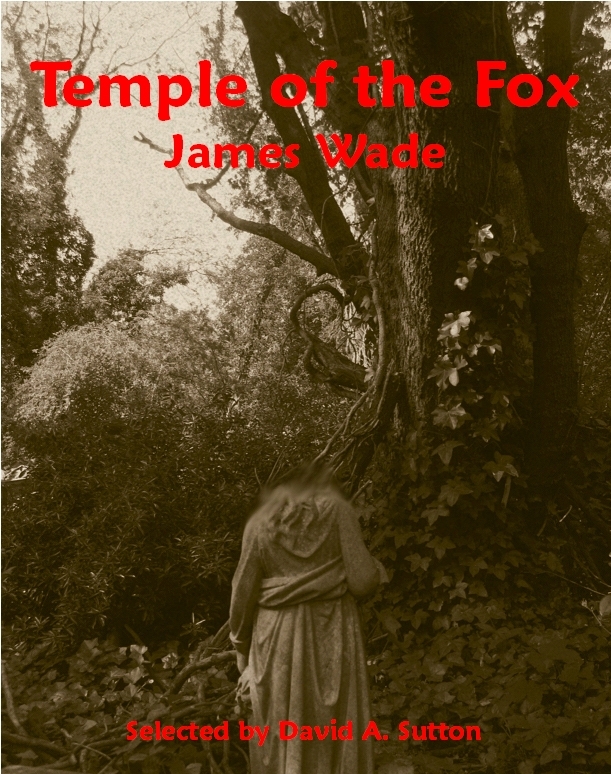 â€œIt is absolutely necessary, for the peace and safety of mankind, that some of earth’s dark, dead corners and unplumbed depths be left alone; lest sleeping abnormalities wake to resurgent life, and blasphemously surviving nightmares squirm and splash out of their black lairs to newer and wider conquests.â€ â€• H.P. Lovecraft, At the Mountains of Madness. Modiphiusâ€™ Kickstarter was launched to raise funds for The Keeperâ€™s and Investigatorâ€™s Guides to the Secret War – a huge kit bag stuffed full of wartime adventure for the popular Call of Cthulhu and Savage Worlds roleplaying game systems. The books feature Allied & Nazi forces, setting details for the Western and Home Fronts, new rules for World War Two combat, period equipment, secret Nazi plots and mythical organizations, wonder weapons, campaign and plot ideas, occupations, skills, backgrounds plus a whole shoggoth’s worth of Cthulhu villainy, enough for any Keeper to have his investigators dead, insane, or running for their lives in no time! As the Kickstarter campaign meets its stretch goals, you will discover the further danger, terror and insanity awaiting you on the shores of Europe, across the steppes of Mother Russia and the sands of North Africa, down the backstreets and highways of America, and deep in the jungles of Asia. The Investigator’s Guide to the Secret War features a stunning cover by the legendary Spanish artist Pinturero, whilst the Keeperâ€™s Guide cover and all interior illustrations are by Dim Martin, already well known for his dark evocative graphic novel style illustrations in Achtung! Cthulhu releases. The project has so far unlocked gorgeous full cover hardbacks for both Investigator and Keeperâ€™s Guides, the Shadows of Atlantis campaign, the Eastern Front Guide to the Secret War, the North African Guide and the Assault on the Mountains of Madness campaign. Modiphius have recently revealed they are working on a line of 28mm miniatures with British based Clockwork Goblin miniatures that will be unveiled later in March. The rapid speed at which the Stretch Goals have been unlocked has meant backers of the special PDF Master Bonus level and above (Â£35+) will be walking away with tons of free Stretch Goals in PDF and this seems set to continue!